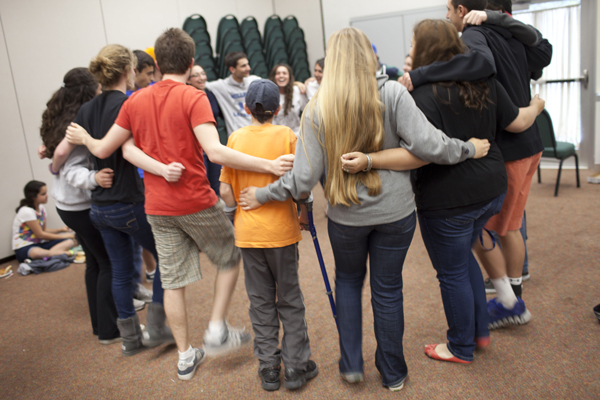 Youth and Young Adults | Jewish Federation of the Bluegrass, Inc.
We provide support to local youth groups and teens. There are currently two youth groups in the community - a chapter of the National Federation of Temple Youth (NFTY) called TRYB, sponsored by Temple Adath Israel and a new group, BBYO, open to all teens in the community, currently in formation. The Jewish Federation supports the Jewish community’s teens by providing assistance for youth group members to attend programs and conventions, as well as providing scholarships for teens to attend Jewish resident camps or participate in organized trips to Israel. YBJ is a gathering of local Jewish adults, ages 21 to “40-ish” (about 45), who get together monthly for social events. Join our mailing list! Contact Daniel Baker at daniel@jewishlexington.org, (859) 268-0672, or find us on Facebook. Generosity in Action. 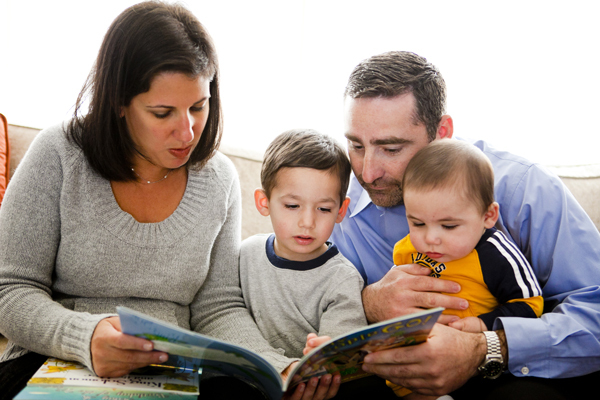 The Jewish Federations of North America is a network for meaningful philanthropy and hands-on volunteerism by translating Jewish values into social action on behalf of millions. National Young leadership gives you a place to explore your interests, meet others, have fun, and make a difference in the world through your actions. 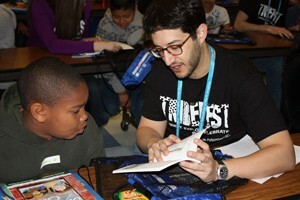 Learn more about National Young Leadership at www.nextgenjews.org.